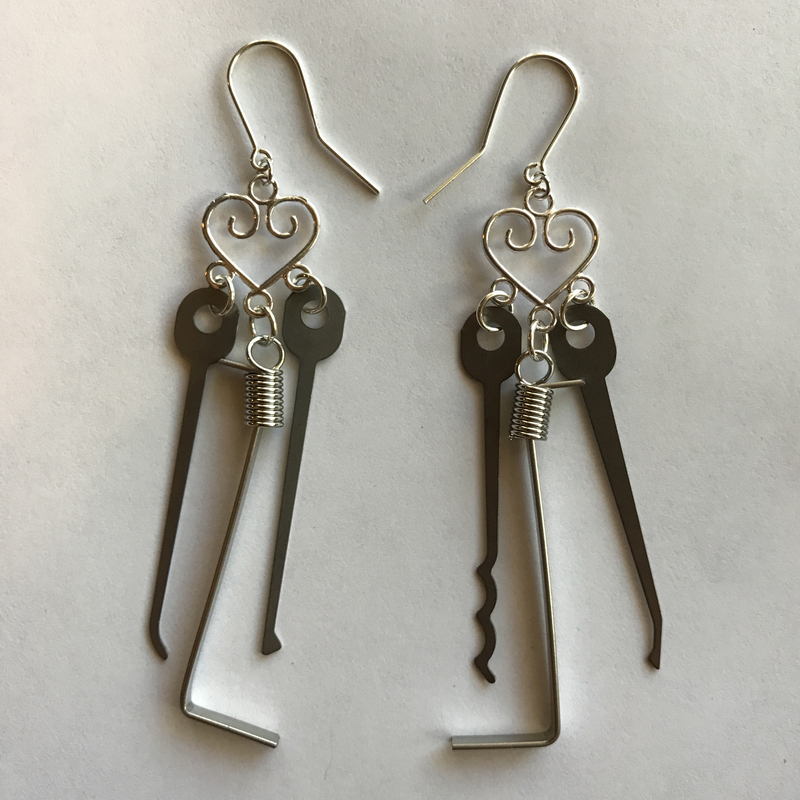 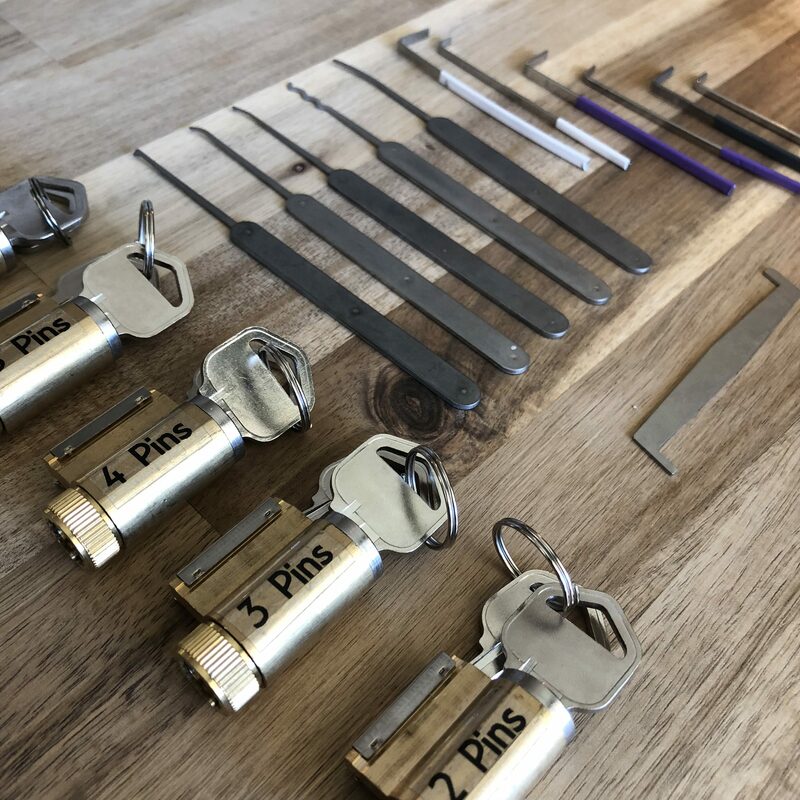 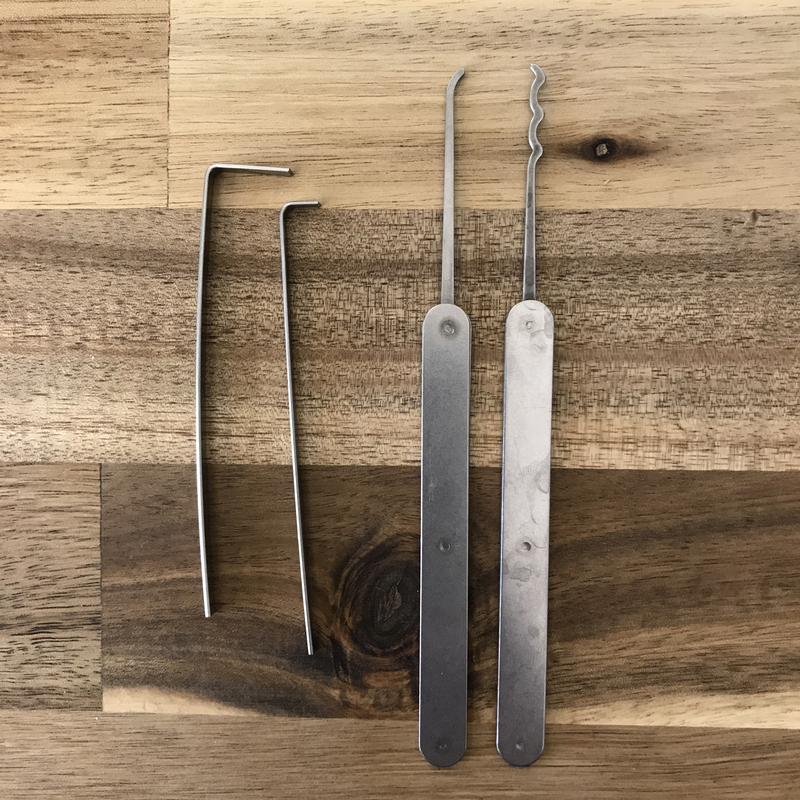 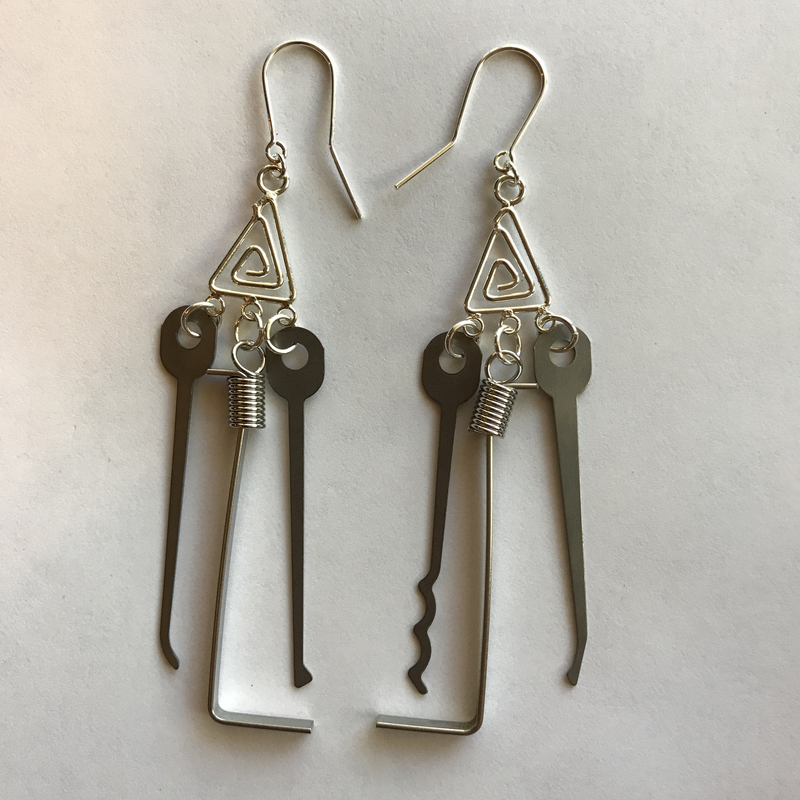 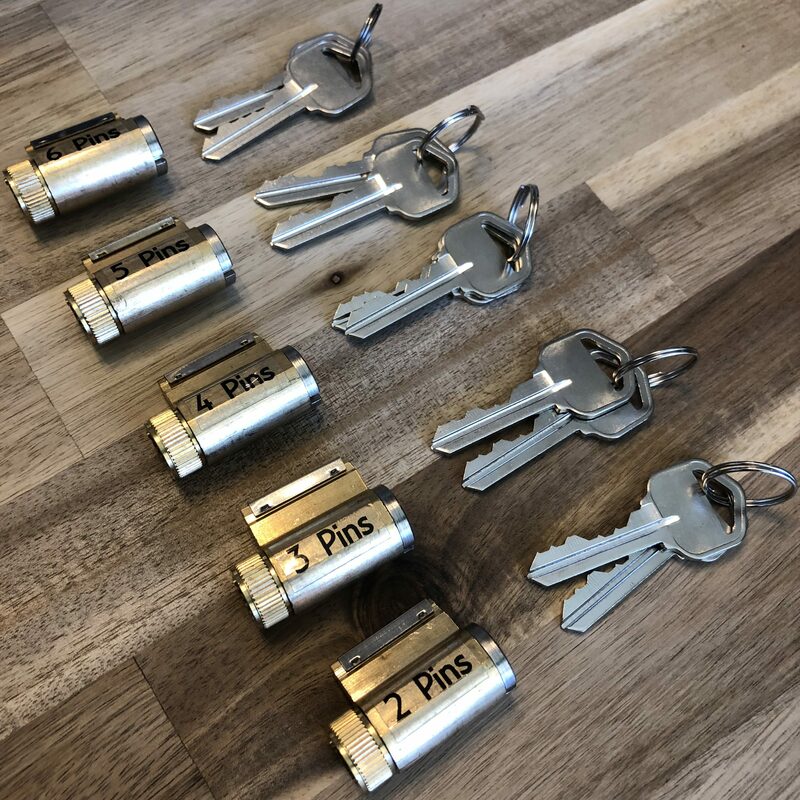 View cart “Lockpick Set // 4 Piece” has been added to your cart. 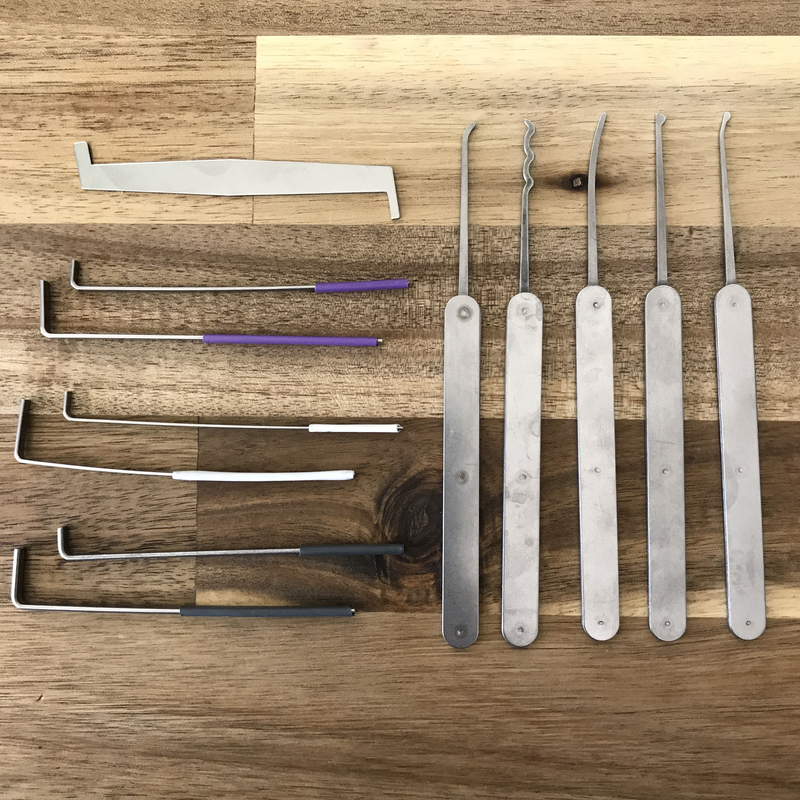 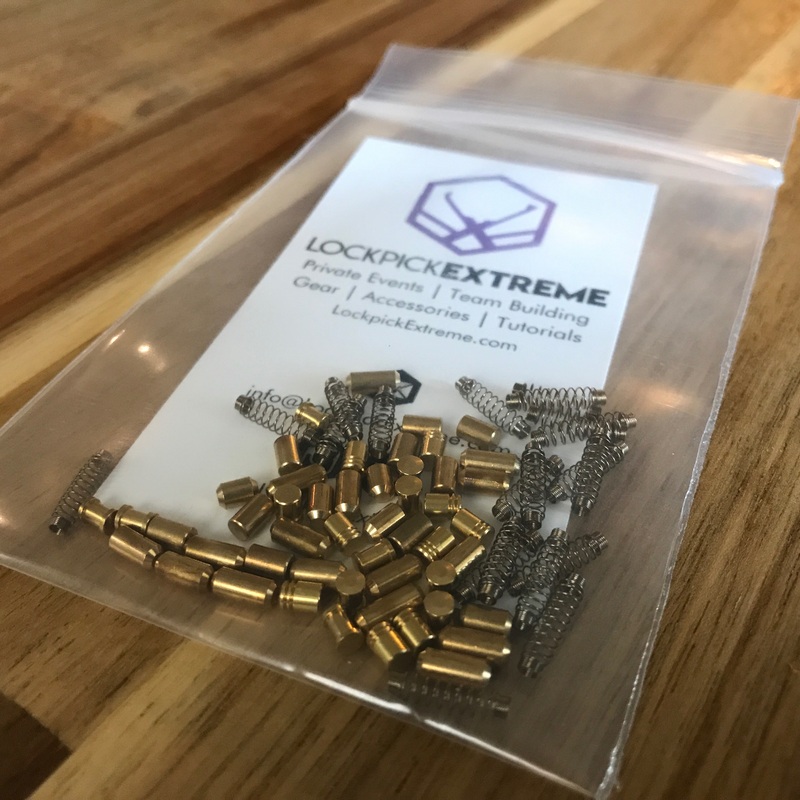 The perfect ultra-strong and ultra-compact lockpick set. 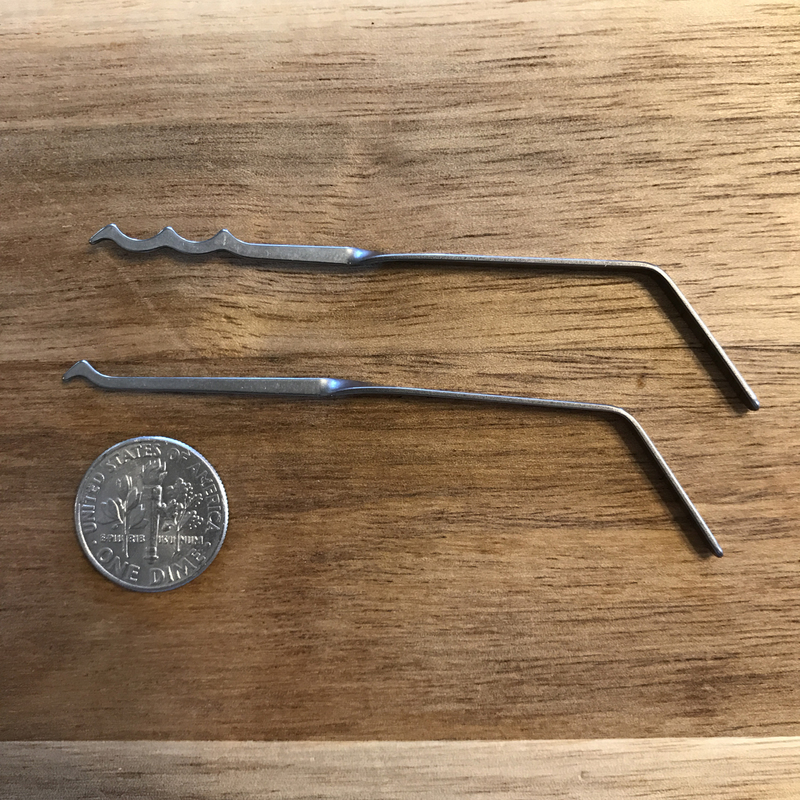 These Bogota® tools are the ideal tools for those looking for a highly functional set with a stealthy footprint. 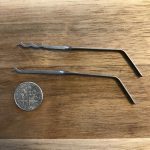 Handmade from aircraft-grade, lightweight titanium, these tools pack as much utility as possible into two non-magnetic tools. 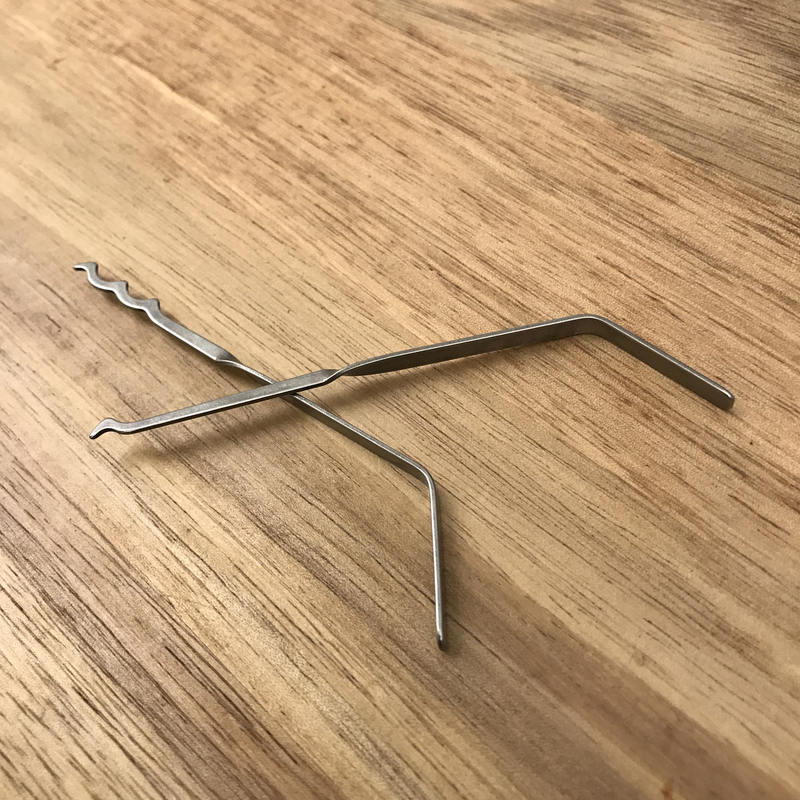 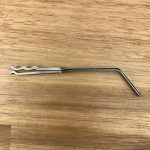 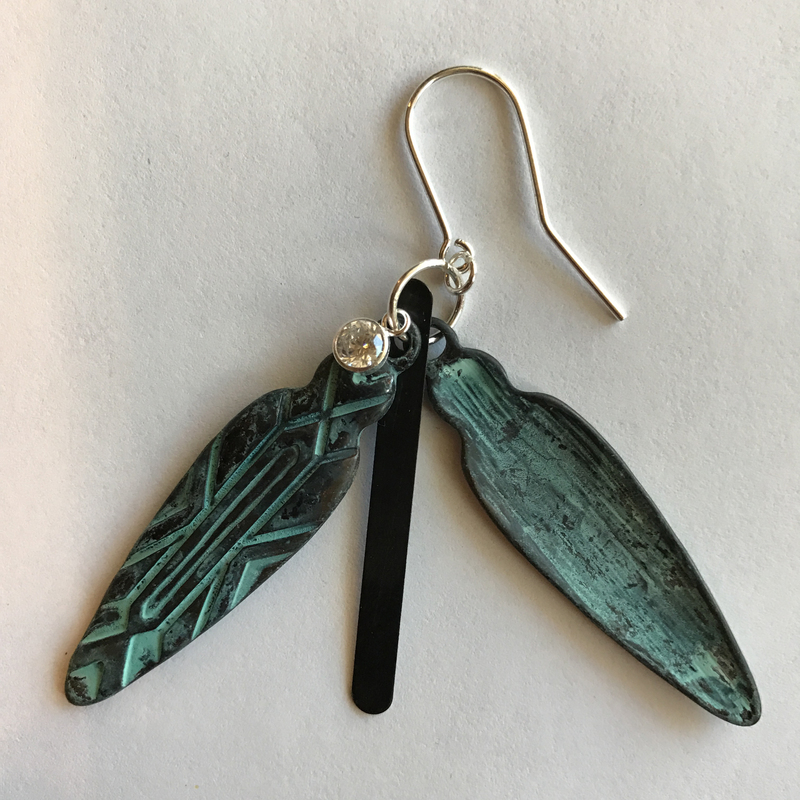 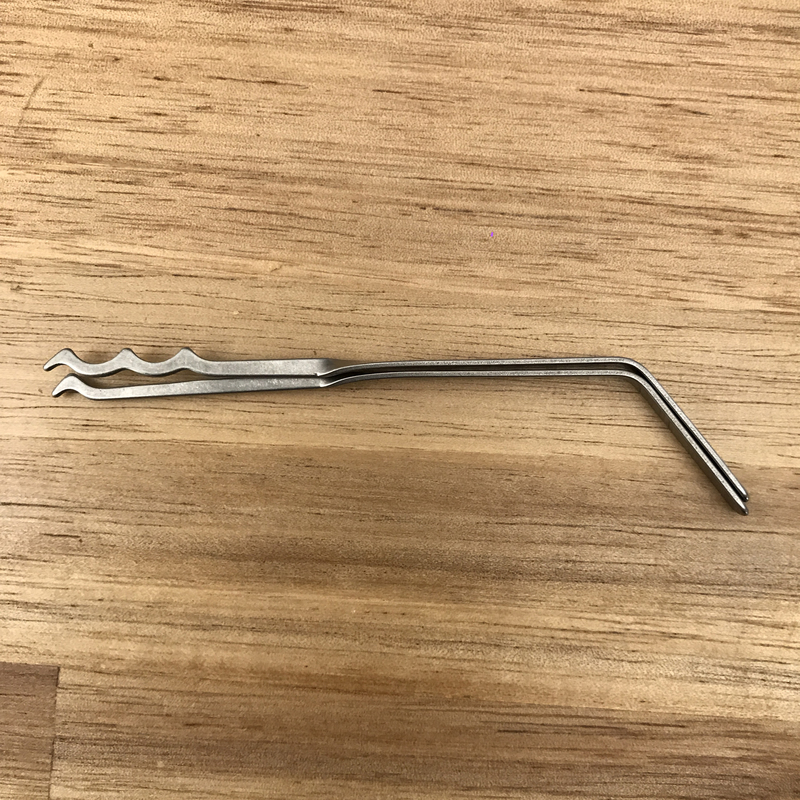 Due to the bend at the end of the tools, each pick doubles as a tension tool so that you only need to carry the two tools. 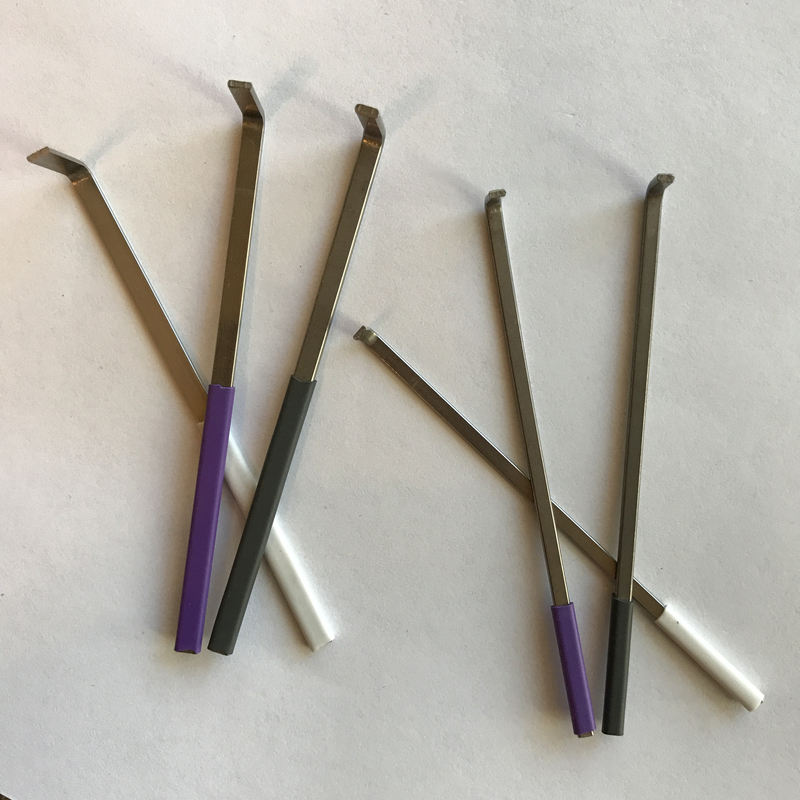 The bend is also done in pairs so that each set nests perfectly together to further reduce the footprint.